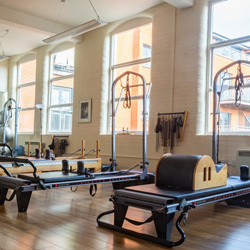 COOL Pilates, created by Andy Adamson, offers the very best in personalised exercise regimes at our fully equipped studios in Birmingham’s Jewellery Quarter and Barnt Green. We specialise in private tuition, with the option to join small, closely supervised group classes. At COOL Pilates we will help you learn to be mindful of the moment and to immerse yourself in the movement you are making. Our studios are centres of excellence, staffed by highly trained teachers, all of whom have trained in a traditional apprenticeship environment and have a minimum of five years teaching experience. 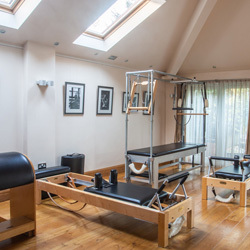 Our work is firmly based in Classical Pilates but tailored to the needs of our clients. 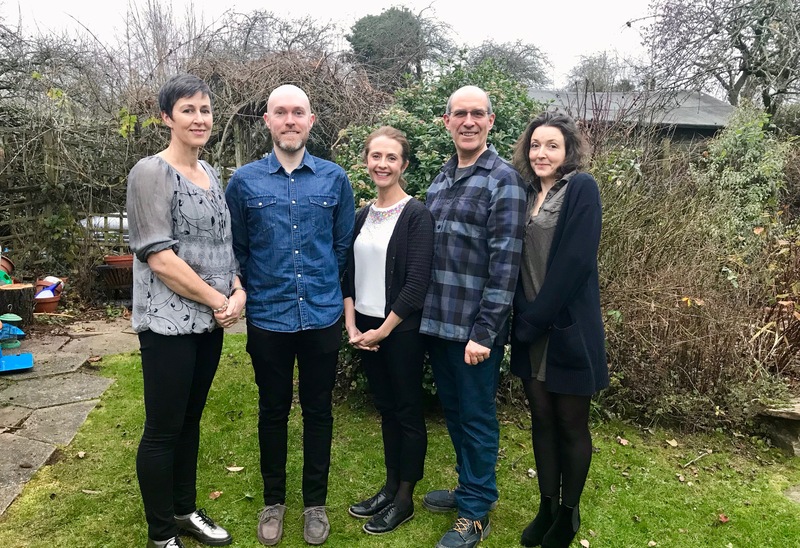 Our studios are centres of excellence, staffed by highly trained teachers, all of whom have trained in a traditional apprenticeship environment and have a minimum of five years teaching experience.